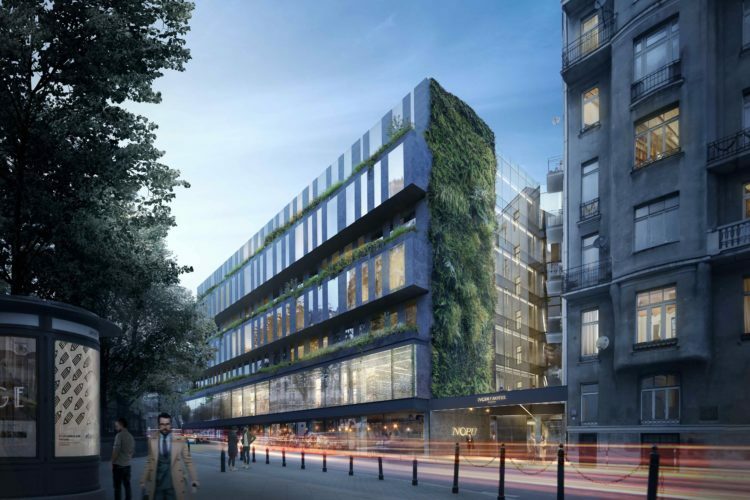 It’s been confirmed that Nobu Hospitality, a luxury lifestyle brand first founded by screen legend Robert De Niro, chef Nobu Matsuhisa and producer Meir Teper, will open their 17th hotel in Warsaw early next year. The zł. 100 million project will include 120 rooms and the signature Nobu restaurant inside a city center property that was until recently occupied by the Hotel Rialto. 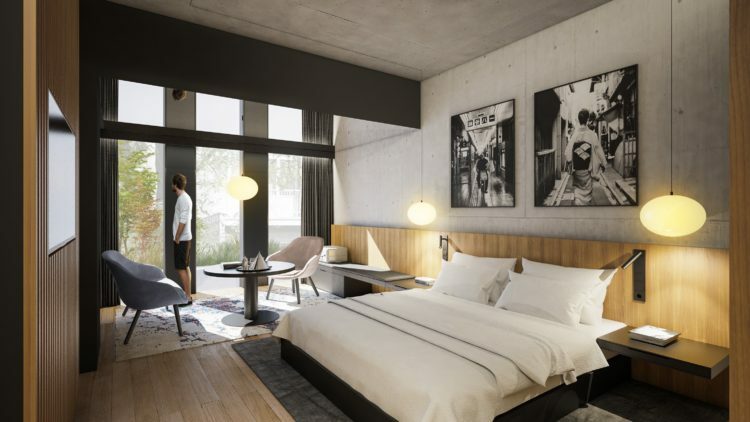 The refurbishment, conducted by Medusa Group and the Californian-based Studio PCH will include the addition of an ultra-modern extension that is currently under construction.